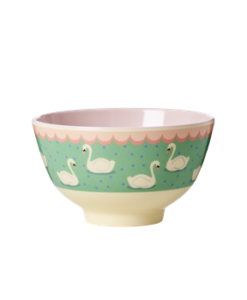 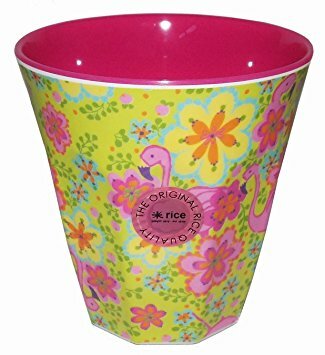 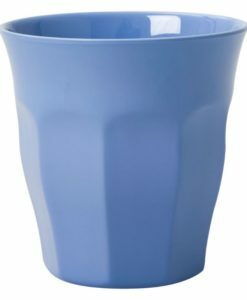 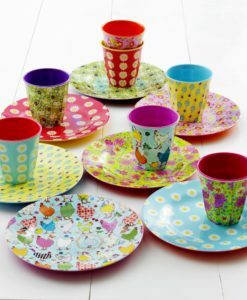 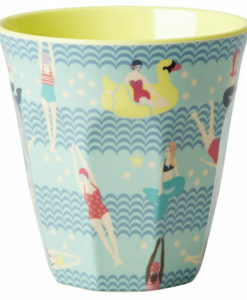 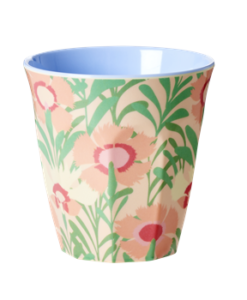 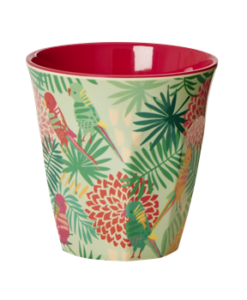 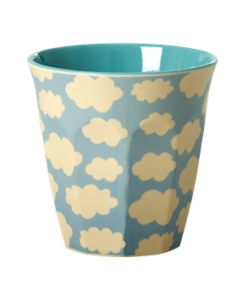 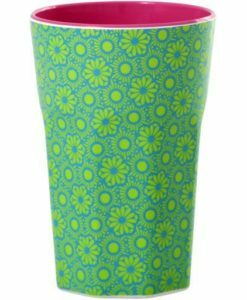 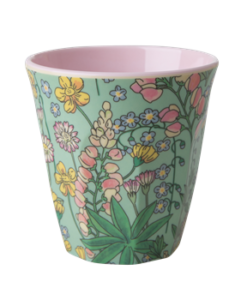 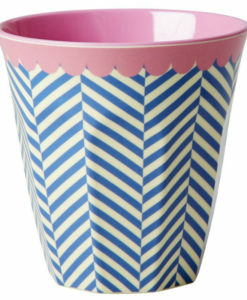 We have been totally crazy about this flamingo print melamine cup by RICE for a long time now. 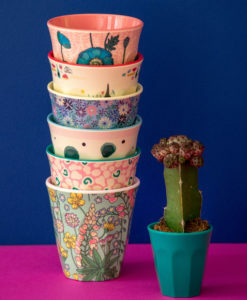 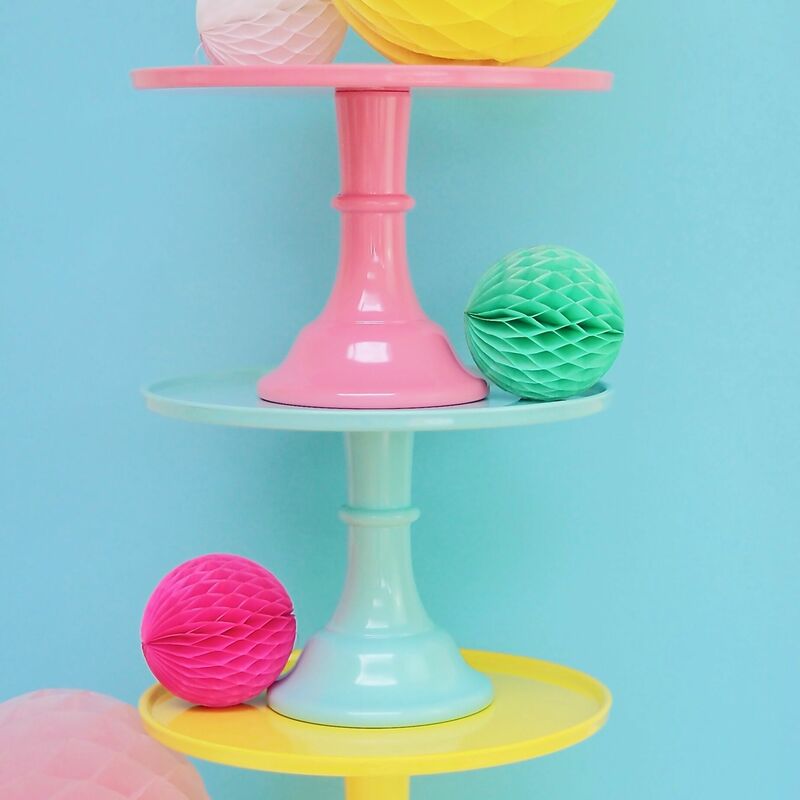 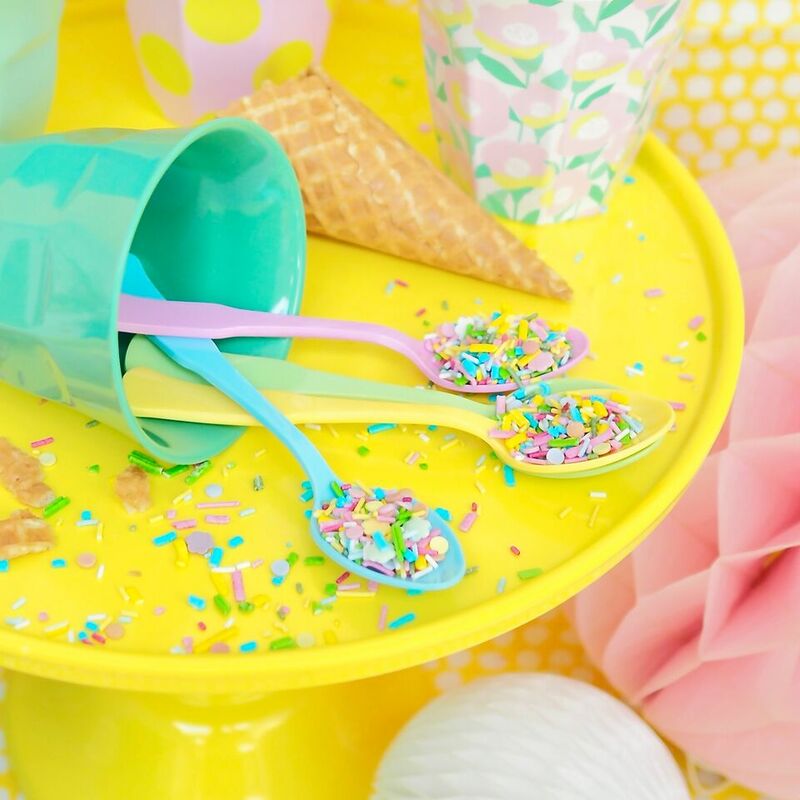 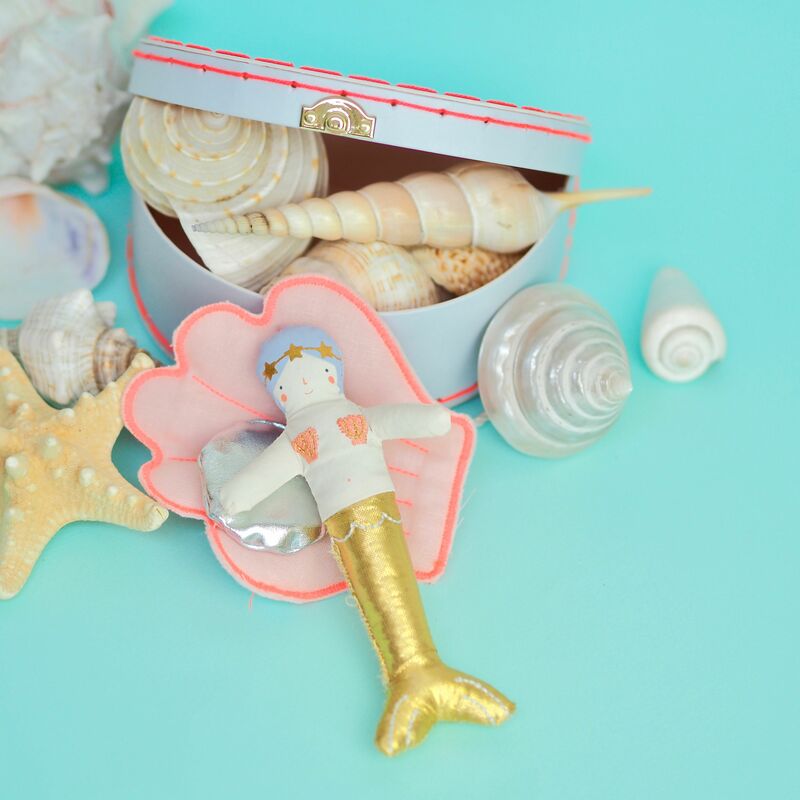 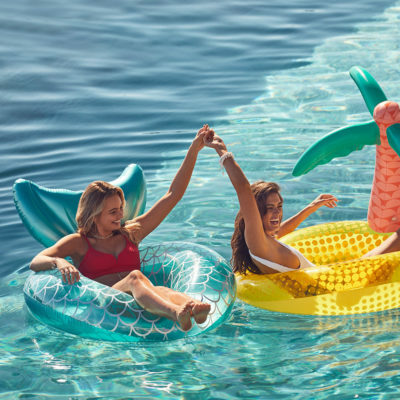 We adore the hot pinks and bright greens and of course, we are totally nuts about the flamingo’s! 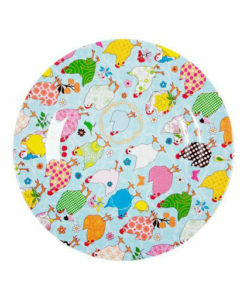 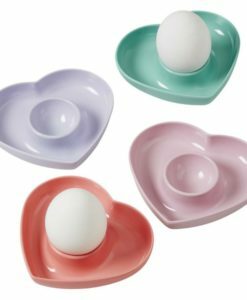 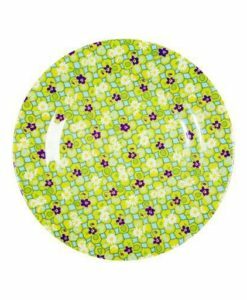 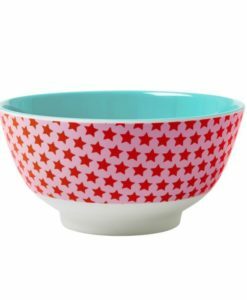 We have a matching bowl and round plate in this print too.